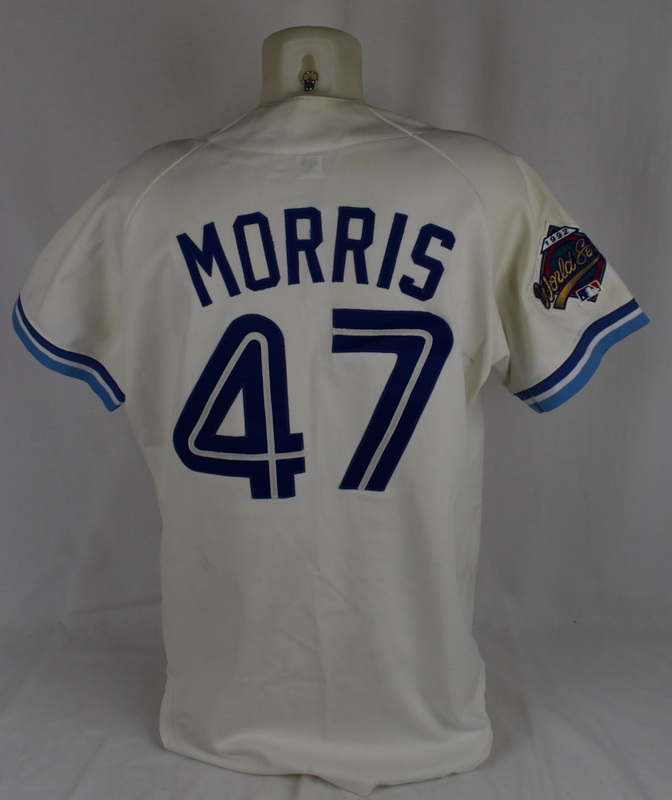 This Jack Morris 1992 Toronto Blue Jays World Series jersey features "BLUE JAYS" across the chest and "47" on back in blue/white tackle twill. The "MORRIS" name on back is applied directly to the jersey with blue tackle twill. 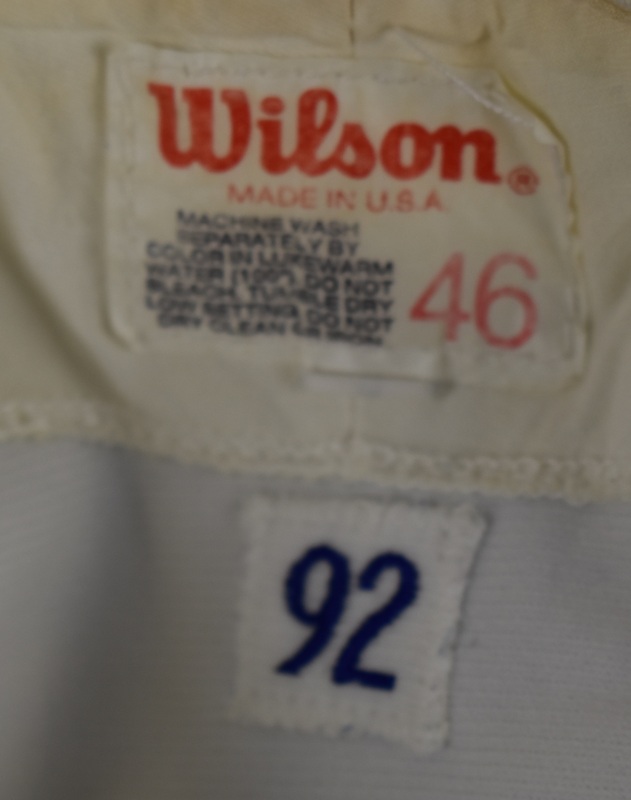 The "Wilson" manufacturer's tag is sewn into the collar with "46" for the jersey's size along with the "92" year tag sewn in directly below. The jersey shows light evidence of game use. 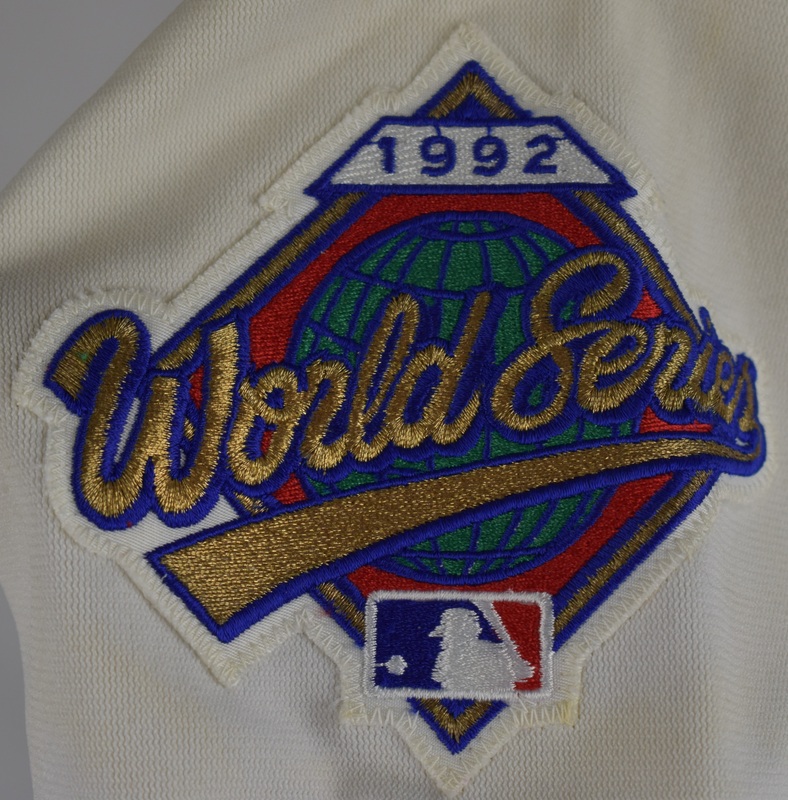 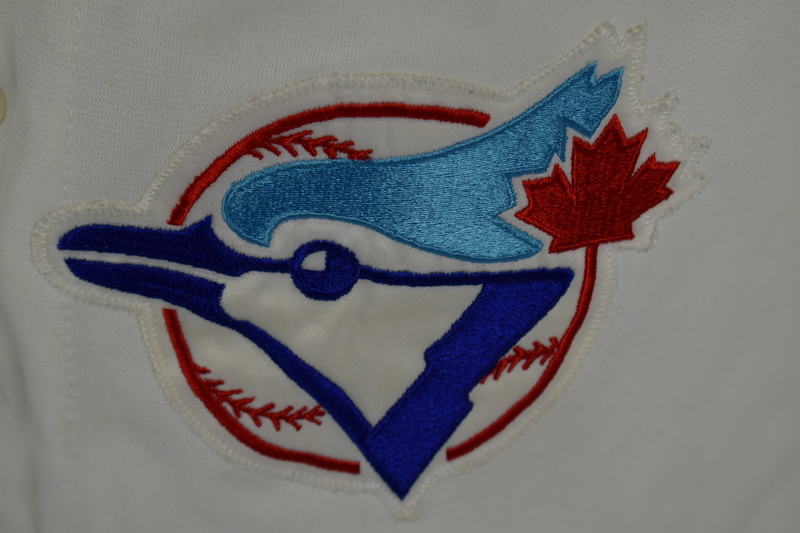 The Blue Jays team logo patch is present on the left sleeve while the 1992 World Series logo adorns the right sleeve. Accompanied by a Letter of Authenticity from noted game used jersey expert Dave Miedema authenticating its use. 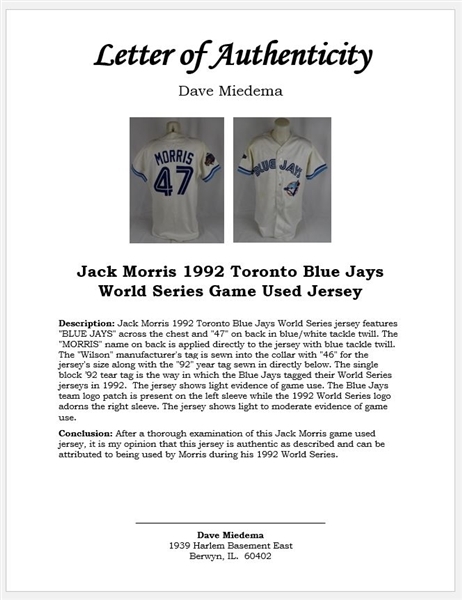 Miedema concludes: "After a thorough examination of this Jack Morris game used jersey, it is my opinion that this jersey is authentic as described and can be attributed to being used by Morris during the 1992 World Series." 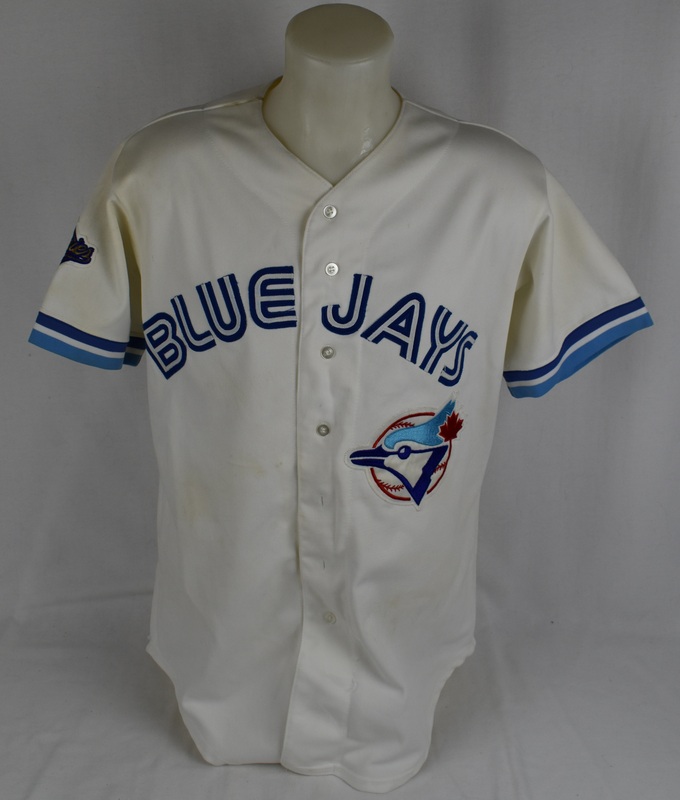 Originally sourced from Jack Morris himself as this was once owned by the 2018 Hall of Fame inductee.